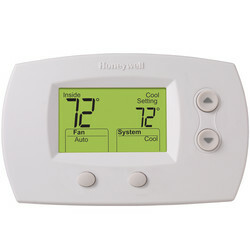 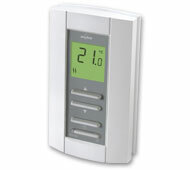 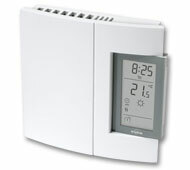 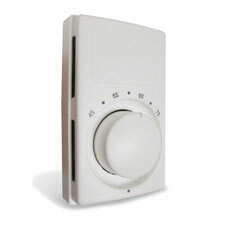 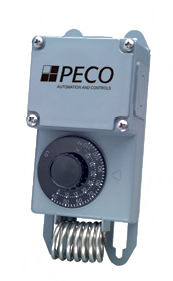 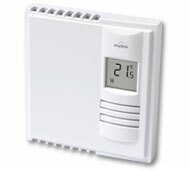 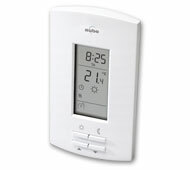 We provide Heavy Duty thermostats for Electric heater operation. 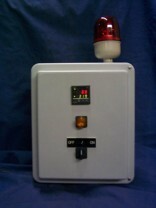 Programmable, Mechanical, Digital, or Hazardous Duty. 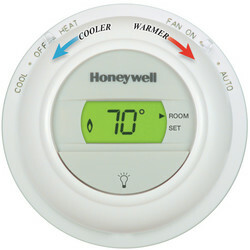 Check these features before you buy.